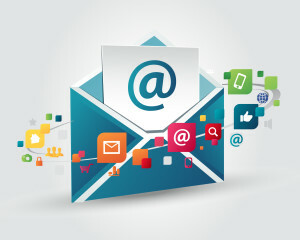 Yes, email marketing still works and should still an essential part of any business’ marketing plan. 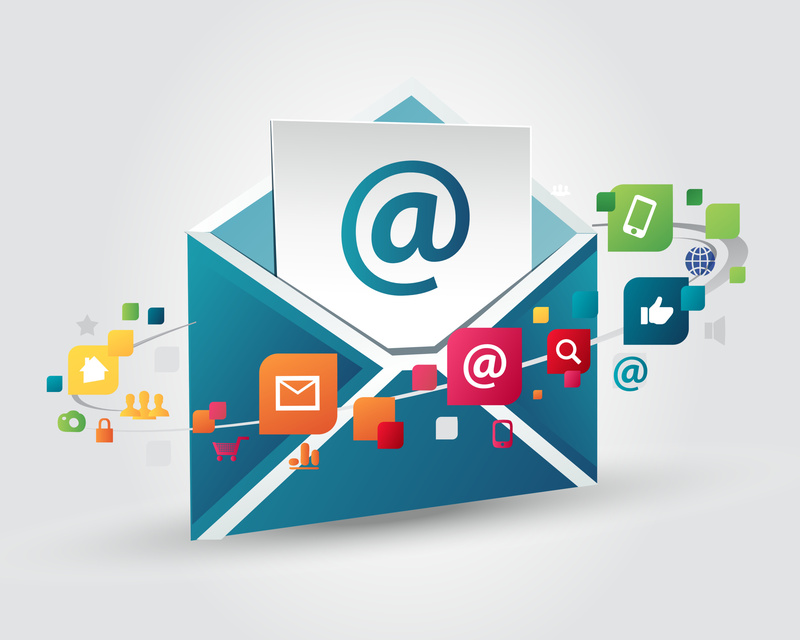 Knowing what to put in your email newsletter is as important as creating one. They say that the money is in your list, but if you don’t send out regular messages you’ll miss out on the additional income that an email newsletter can generate. It’s important not to over think each newsletter that you send out. Keep them simple, not too long, and always point the reader to something else such as something to buy, share or do. 1. Tips and Tricks (Useful Content) – It’s great to include a list of tips and tricks for your readers in your email newsletter. If you send out a daily newsletter, you could make once a week a list of ten tips or tricks to use that involves putting your services or products to their best use. Look at our past posts and you can see that we consistently try to include useful content from How to Turn Your Ipad into a Recording Studio to How to Use Hashtags and Increase Your Social Media Presence. 2. Special Offers (Give them a reason to interact) – You don’t have to send out a special offer every newsletter but if once a month or so you offer your newsletter subscribers an offer that no one else is getting just for being a subscriber, you’ll make them feel special. People love the feeling of membership and exclusivity. 3. Engagement Opportunities (The chance to connect with like-minded people can be powerful) – Give your newsletter subscribers an inside way to meet up with you, either through live meet-ups or online webinars. Having one webinar a quarter or more often is a great way to engage your newsletter subscribers. Google Hangouts is a great way to accomplish this. You can even offer Q&A’s. 4. Feedback Questions (People usually love to share their thoughts) – Using your email newsletter as a way to get feedback on potential new products or services is a great way to encourage engagement. You can do it via questionnaire or poll. 6. Testimonials/ Case Studies (Let your readers hear about others that have had success using your services/product) – Including a section for customer testimonials is a great way to recognize your clients as well as to provide social proof to newsletter subscribers who have not purchased from you yet. 7. Legal Notifications – Every newsletter needs to include all legal notifications relevant to anti-spam laws. If you go with the most stringent laws, you’ll be sure to cover all your bases. It’s very important that you include opt-out information that is easy to find in every single newsletter that you send out. Don’t be worried about subscribers unsubbing. It’s better to have a clean list of people who want to be there than a list full of people who resent getting your information. Ensure that you include a variety of different things in your email newsletter that are designed to get a response and you won’t be disappointed in the results. In addition to the nine items above, never forget to include a call to action (CTA) in each newsletter that you send out. Without a CTA there is no point to the newsletter. So, be clear about that before you start. Sometimes it’s easiest to do this utilizing a Salt Lake City SEO Agency and let them handle all the pieces, while you continue to focus on working with your clients.